In Possession, the second installment in the Dark Rituals series, Colina must use her wits to escape from an insane asylum—and a serial killer. Seventeen-year-old Colina Campbell had no choice but to seek the ways of the death dealers. 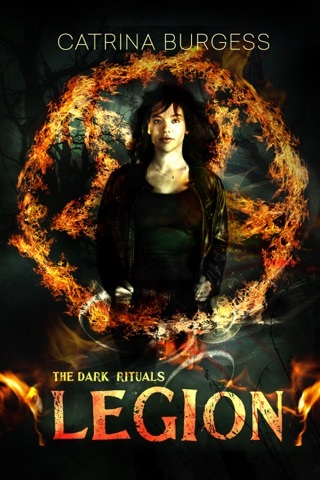 After surviving three terrifying rituals, she’s embracing her new power—but it comes at a price. Now she must use her dark abilities to recover what she’s lost. Colina’s quest to restore her boyfriend Luke’s spirit into a new body leads her to an insane asylum, where a brain-dead and wheelchair-bound patient named Dean becomes her target. She performs a possession spell, but it’s botched: Luke inhabits Dean’s body, but he’s only in control during the witching hour. And when Dean wakes up after an accident one night, things get seriously complicated. Even worse? A serial killer has been murdering patients, and it looks like Colina’s his next target. Now Colina must use her wits to root out the serial killer and escape the asylum unscathed with her loved ones in tow. Even if she makes it out alive, the nightmare’s just beginning—who knows what’s waiting for her in the darkness? 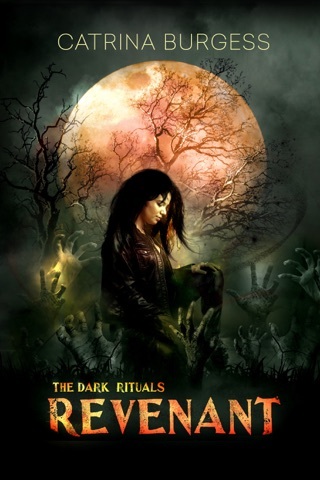 Catrina Burgess’ Dark Rituals series originally appeared on Wattpad with over three million reads. 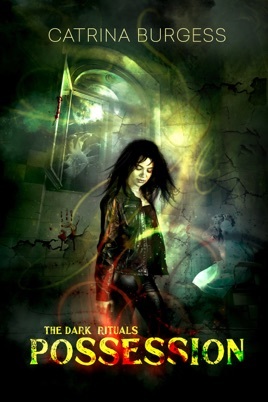 Possession is the second book of four and follows Awakening, which was named Wattpad’s Best Suspense Story of 2014.